I'm loving that Cali kept me company in the kitchen last night. Probably looking for a handout. I know. But she never gets handouts, so I like to think that she laid her little self down on the rug under her mama to help cook dinner - love her!! I'm loving that last week when I landed in Orange County airport I turned on my phone and to my suprise, had an e-mail offering me a new job. So now I have a new marketing program in my future... Money talks and mama's got a house to furnish!! Once my contract's signed I'll fill you in on the client and where I'll be traveling too -- this client is a dream come true -- some of you bloggy ladies might just poop your pants when you find out! I'm loving that Cali has a play date with her best friend later today! 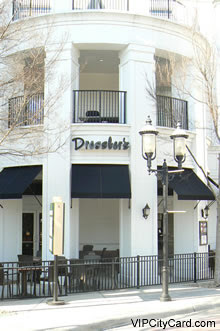 I'm loving that Bryan and I ate on the patio of Dressler's earlier this week. Wow - that restaurant is fantastic! I'm loving that we missed The Bachelorette for Bryan's softball game. His team, Latitude 36, is doing so well in the playoffs and, well... I caught up on Ashley's hot mess at abc.com. I'm loving the Bad Teacher trailers. I never go to the movie theater, but will definitely be seeing this in the theaters! I'm loving the 2 LivingSocial's I bought yesterday. 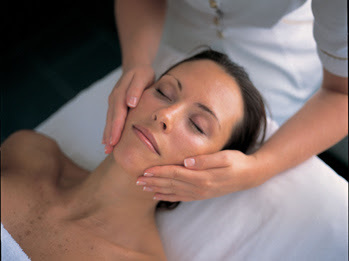 $30 1 hour facials are right up my alley! I'm loving that my weekend starts on Thursday -- Cheers to Cheerwine and a great 4 day weekend! Looking back on my blog posts, I'm loving our first year of marriage... everything we did..... everywhere we went.... how much together time we have had... how many laughs we shared with each other, friends and family.... and most importantly, how we move to the beat of our own drum! And 2011 has been so great to Bry and I too! What a year and we're only halfway into it!! Go link up with Jamie and tell us what you're loving on this awesome Wednesday! I can't wait to see bad teacher either! I crack up when the previews are on! I wanted to start counting how many times Ashely mentioned Bentley or that she was in a "dark" place. She is probably kicking herself. Congrats on your new job!!! Can't wait to hear all about it!!! Ugh I just wanted to Punch Ashley H through the screen if she said she missed BENTLEY one more time I might of ripped all my own hair out! Drove me bonkers! Lots to love! I'm over this season of the Bachelorette, it's sad to watch! Congrats on your new job, can't wait to hear more. Happy Wednesday! 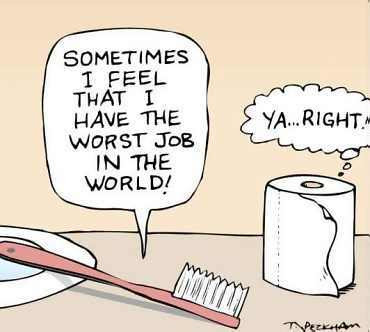 Can't wait to hear about your new job! Now I'm curious... Hmmm. Cali is adorable, I love it when Maci "helps" me. New job sounds intriguing, can't wait till you spill the details! Can't wait to hear about the new job :) How exciting! I can't wait to be going to Lowe's and Home Depot for house stuff!! HUGE congrats on the new job! can I have your old one? hehe just kidding. Facial sounds great and such a great price. I could use a whole body massage and facial right about now! Is Cali going with you this weekend? Luv all the pics! HAHAAHAH. I've never seen that picture of the two of them before. Love all your LoVEs! I cant wait to see Bad Teacher, it cracks me up every time I see the preview! I'm loving that you got a new job offer! I can't wait to hear where it is! Congrats! Love the whole post...and Cali is SO adorable. I agree, the Bachelorette seriously is a mess!! Oh, I love everything about LivingSocial!! look at you miss adorable cook in the kitch! um, TELL ME NOW who the new client is? please? I promise to keep it a secret. please? you know I can't handle not knowing things, and since we are so super close now, I am sure you will tell me in an email, right???? 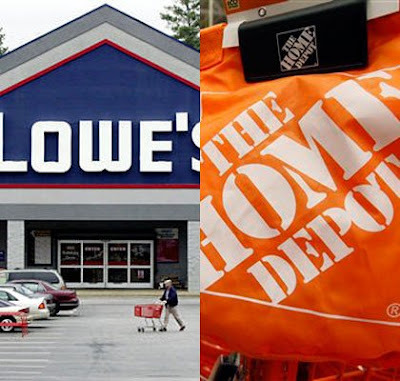 I loved going to Homes Depot when we were remodeling our house! We got the coolest ceiling fans too, those leaf looking ones. I like those. do you?